Morning Crafty Friends!! Today starts a new Linky Party at PDE Linky Parties. This week we are to make any project that isn't a card. Now, ya'll know I just love making cards, but was ready for this challenge. I have discovered a new love for using vinyl. I love to cut it using either my Silhouette Cameo or my Cricut Explore. For this project I used my Silhouette Cameo. I did some glass cutting boards at Christmas and loved how they turned out, so I decided to make one of those. I cut the title using the Ancient Script font. Love how it looks. 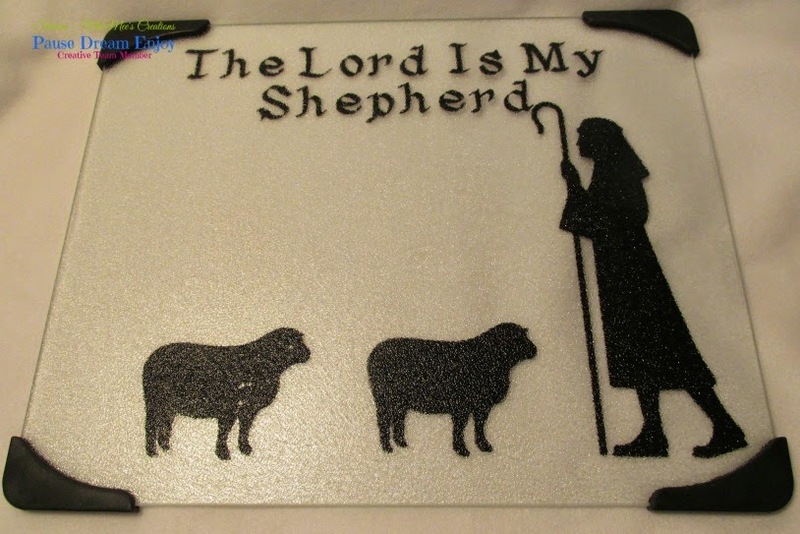 The shepherd and sheep are from the Silhouette online store. It is called Full Nativity and is by Lori Whitlock. It is file #70556. I just pulled the shepherd and sheep from the file, cutting the sheep twice. Everything was done on mirror image. I'm really pleased how it turned out. Head on over to PDE Linky Parties and check out what my DT Sister's have made. Awesomeness for sure!!! 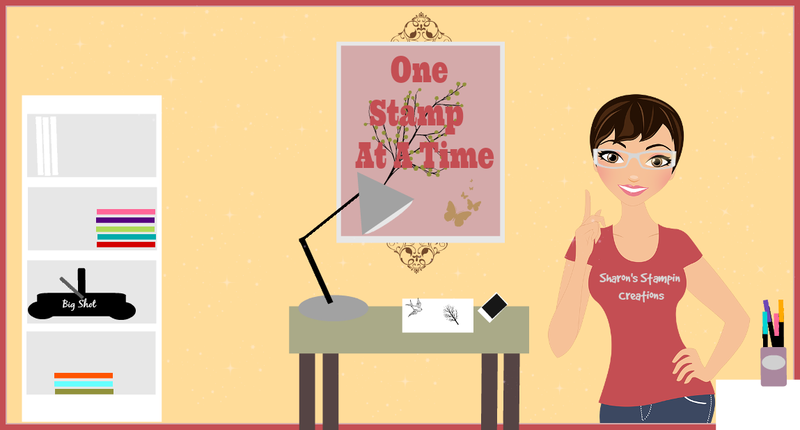 Then head to your crafty space and create a project that isn't a card and link up with us!! What a cool idea. Great job! What a beautiful cutting board. Love the scene you created. Oh wow Sharon, this is fabulous! I love the way it turned out. Beautiful work my friend! Beautiful Sharon! What a great gift idea to:) Love!